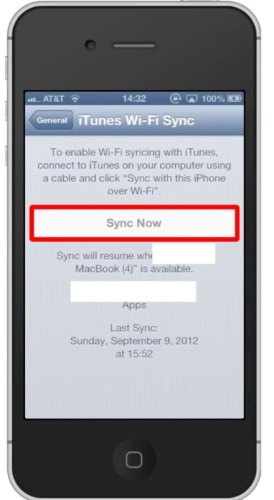 In this tutorial you will learn how to sync iPhone or iPad over Wi-Fi. 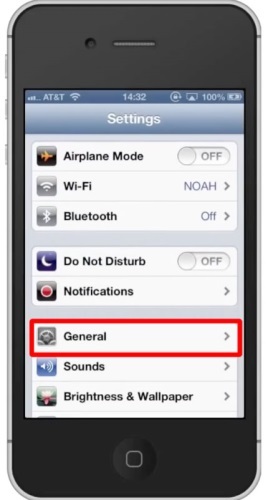 This way you will not have to plug in your iPhone manually in order sync all the various content. In order to do this, you must change the settings in iTunes. Plug in your iPhone to your computer via a USB cord. iTunes will then open automatically. Under the summary tab you will see a section called options. Click the box next to Sync with this iPhone over Wi-Fi. This will then produce a check mark. 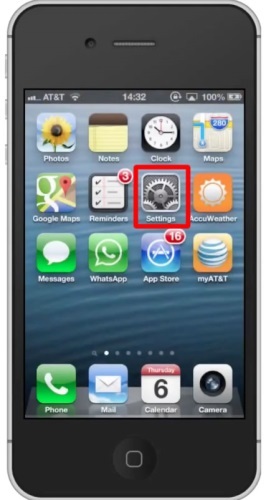 On your iPhone or iPad tap the Settings Icon. You will then see a “Sync Now” button in the middle of the screen. 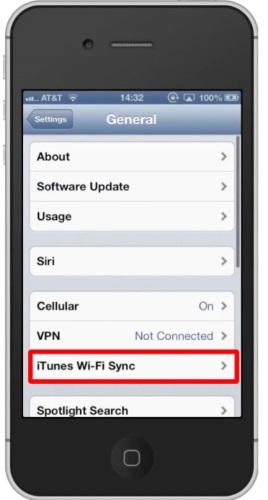 Tap this button to sync iPhone or iPad over Wi-Fi.